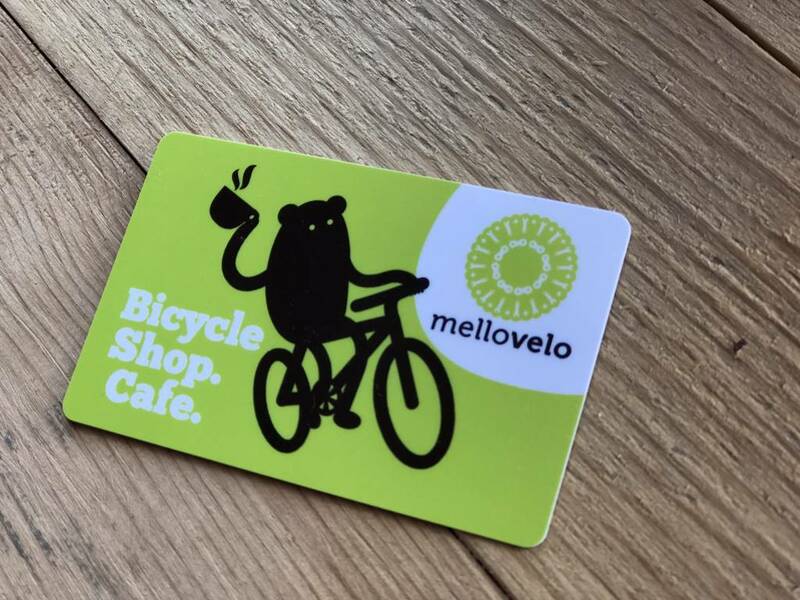 Not sure what to get a friend or loved one for that special occasion? 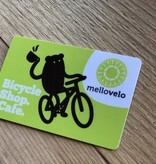 With a Mello Velo gift card, they can get whatever the hell they want. It's the thought that counts, right?